Turn back your covers and discover an extra touch of elegance. 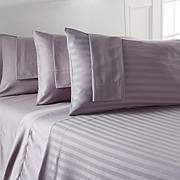 The pintuck hem on this soft sheet set uses a diamond-pattern to give your bed sophisticated detail. 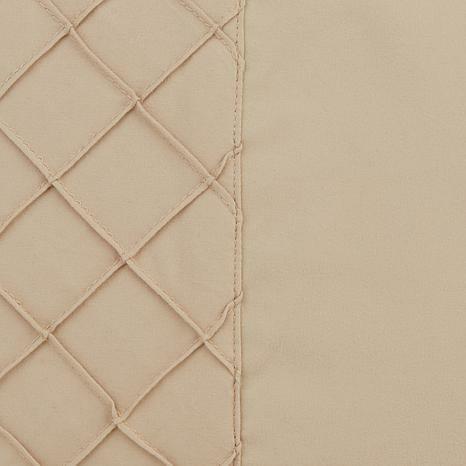 This quilted set is the finishing touch you need for your bed. 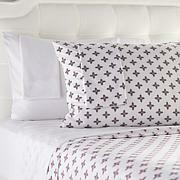 Love these sheets. They are so soft! 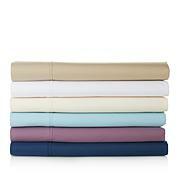 LOVE THE FEEL OF THESE SHEETS.VERY SOFT AND FITS 17 IN MATTRESS WELL. WOULD BUY AGAIN.